A student of Carlo Ferdinando Landolfi, Pietro Giovanni Mantegazza is considered the greatest maker of the Mantegazza family, which became linked to the great connoisseur and collector Count Cozio di Salabue in 1776. The relationship was a fortunate one for the family, as Cozio's patronage afforded them access to his extensive ...Read More collection of fine instruments as well as steady repair work and commissions. Cozio was also the primary patron of G.B. Guadagnini, which is perhaps why Pietro Giovanni favored the Guadagnini model in his later work. 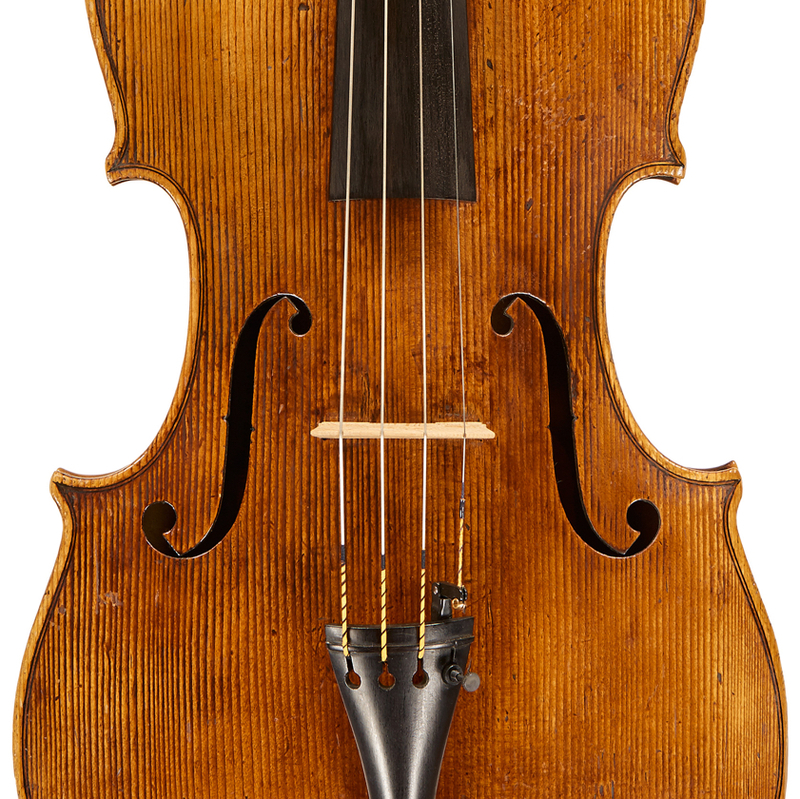 - The auction record for this maker is $334,332 in Mar 2010, for a violin.